One would think GREG MANUSKY could do pretty well as LB’s coaching as he was once one himself. 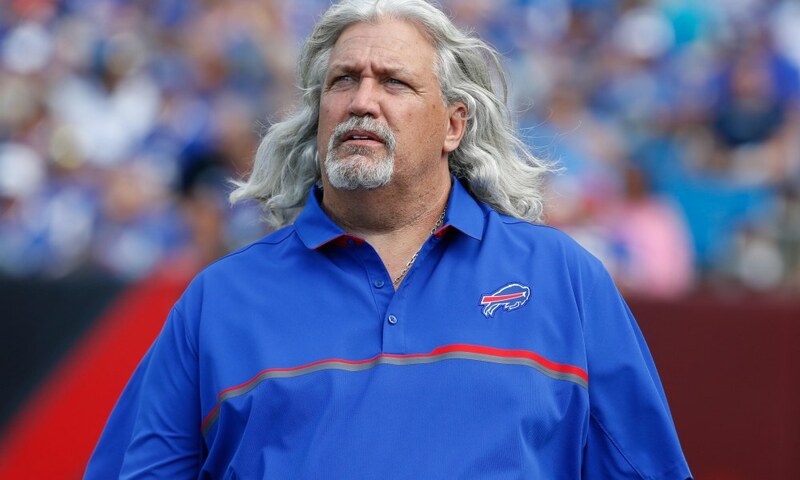 Now we have a new one in ROB RYAN. Hopefully he will be an improvement over KIRK O.